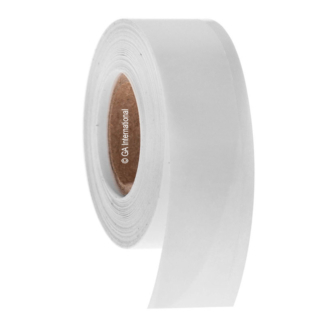 Tamper-evident cryo tapes for the secure sealing of cryo containers such as cryovials, cryo/freezer boxes, cryo cassettes and tubes in ultra-low temperature freezers (-80°C), liquid and vapor phase liquid nitrogen (-196°C), and for transportation on dry ice. 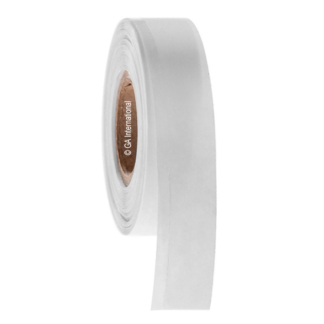 The waterproof cryo tape is supplied in a continuous roll, with a durable and practical design to reduce accidental seal ruptures, but that will destruct or tear-up upon any attempt to remove it from most surfaces, indicating that contents might have been compromised. 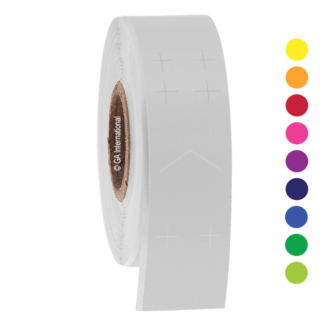 The writable tamper-evident tape is available in a range of colors, for color-coding and easy identification.